• Compatibility with a wide range of accessory fabric grids, front screens, barn doors, and metal honeycombs. The Extra Extra Small Rectangular Soft Box combines the latest technology for LED and PLASMA fixtures with an industry standard. 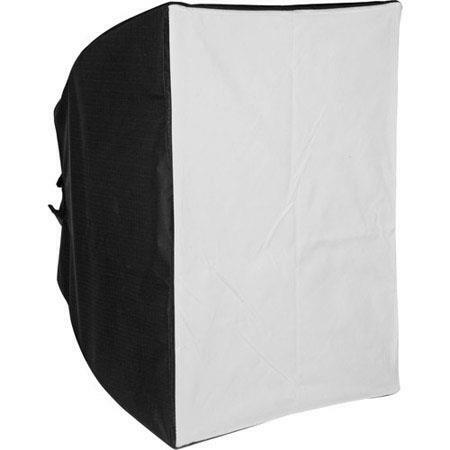 Matching traditional Video Pro lightbank dimensions, the XXSmall Rectangular Soft Box features optimized materials to support fixtures with low-heat output. Collapsible Fabric Grids, Fabric Barndoors, interchangeable screens, and metal honeycomb grids all offer you the ability to shape light to a wide variety of qualities.